Weeks ago, Koei Tecmo created a website teasing a new video game releasing in 2019. Today we have found out about the game that they have been teasing – Winning Post 9. Winning Post 9 is the latest entry in the Winning Post series, a game about horse racing. It’ll be released for Nintendo Switch in Japan in March 2019. 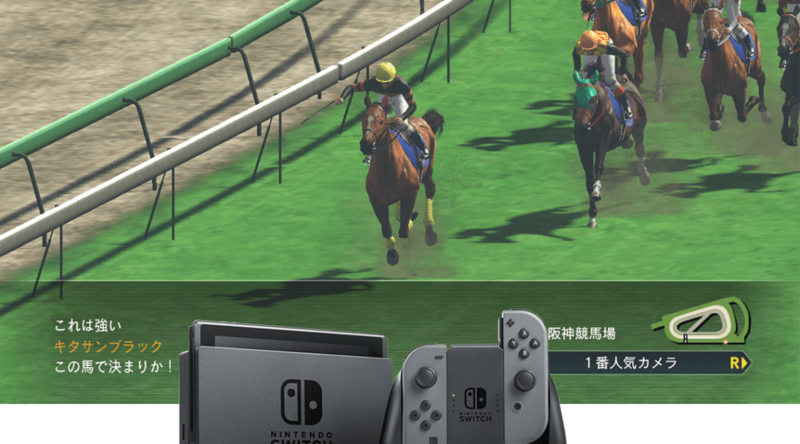 New features in Winning Post 9 include Rival Versus, where unique characters and dramatic scenes (such as Meijiro McQueen vs Tokai Teio) will appear. Another new feature will allow users to “show bloodline suitability worldwide”.